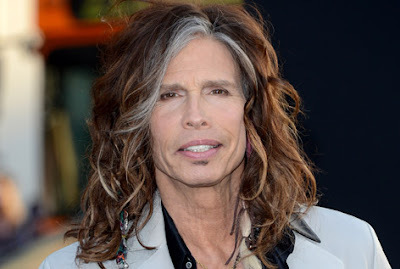 The National Music Publishers' Association today announced that Aerosmith's Steven Tyler has joined the NMPA SONGS (Supporting Our Next Generation of Songwriters) foundation board of directors. Steven said: "As a songwriter who has lived and breathed this business for most of my life, I see how hard it has become for those young artists who are trying to make it today. I'm proud to serve on the NMPA SONGS foundation board because young creators deserve a chance and we are going to be instrumental in giving that to them."